Content Marketers often look for the right context to promote their product or brand story. Answering the simple question that helps content marketers understand “Why” my audiences are likely to share or like my post can help advertisers, publishers and brands decide on the right content marketing approach. 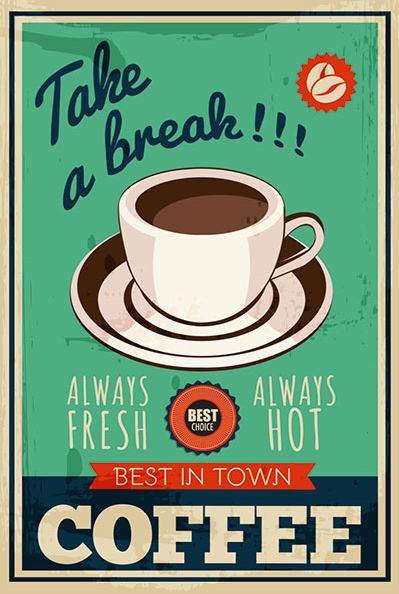 Here are six ways you can turn your Content Marketing Hacks from Blah to Fantastic. Your campaigns need to be present where your audiences are. Engage them on the channels of choice. To get your content visible, focus on your audience to know who they are and how best you can reach them. Choose the right tactic to engage them. The Damn Daniel meme teens, that took the internet by the storm, are now starring in Weezer’s newly released music video. 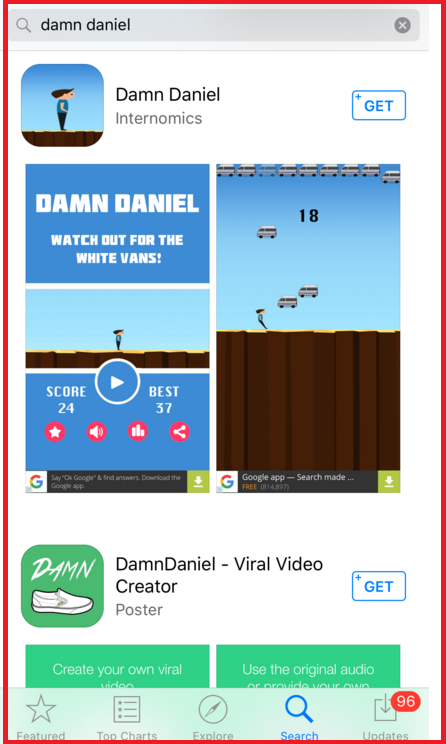 If that’s not enough there is a game app released on March 7, based on the Daniel phenomenon, that is topping the App charts. Do you know why your audience and fans prefer your content over the competitors’. In short does your content have a “Value Proposition”. Are you promoting a service or content that has a clearly defined value, making your audience’ happier, entertained or stress free. Knowing “Why” your content is preferred is similar to generating an Insight. Tasty a recipe content marketer, garnered over 40 Million fans in less than three months. Tasty as a Food content publisher has seen success with a clearly defined content proposition of creating recipes for the audience on the go, in a Facebook mobile friendly format that can be viewed from the News Feed without the sound. Superimposing text on visuals has made the content ideal for the mobile viewer. 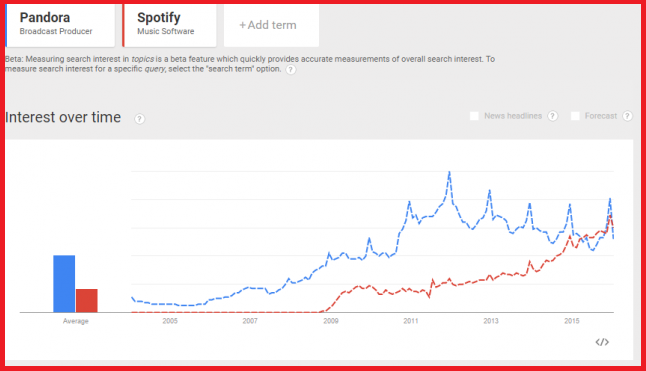 The Music Streaming App Spotify, is another example, where the content value proposition has created buzz and a competitive edge, with curated playlists that make for sustained interest and significant user growth. Contextual targeting and posts that are relatable resonate better as the audiences find the content more useful. 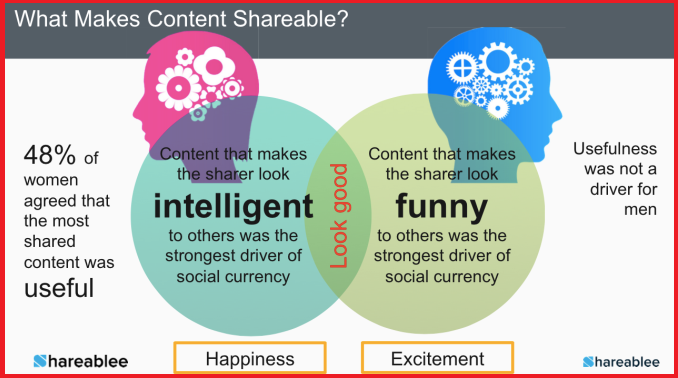 Content usefulness, according to Shareablee is the key reason audience engage with and amplify content. Interest tags help Facebook better match content with audiences, prioritizing posts on particular topics for the users who are most likely to be interested in those topics. Interest tags don’t limit a post’s distribution — they just help it reach the most relevant subset of an audience. Publish your content with Formats that are best suited for Mobile viewing. Video posts bring about greater social media actions. To amplify your content present recipe ideas and DIY party ideas in mobile video format. Most content that is shared is shared for its usefulness and entertainment. 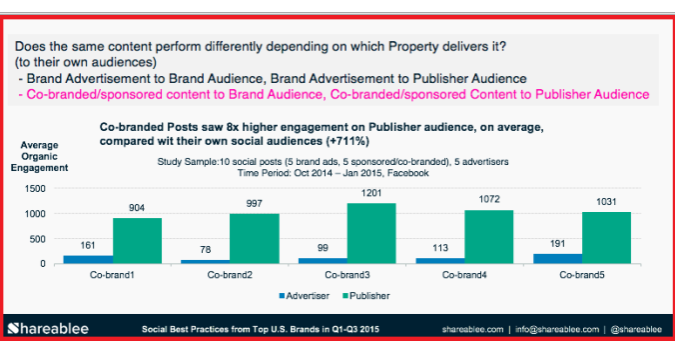 Co-branded or Sponsored content generates 8X higher engagement when shared with the Publisher’s audience as compared to the content that is shared with the Brand’s social audience. As seen from the Damn Daniel phenomenon that was viewed over 45 Million times with various Publisher posts. Create package offers that work for your audience with a price point that lets your customers decide in a hassle free manner. KFc’s USD 5 fill ups and Wendy’s Four for Four bundles are examples of price points that work with the audience that wants to decide without a hassle. Posted in Ads, Advertising, Digital Trends, Viral. Tagged advertising, Apps, Campaign, Content, Digital Trends, Facebook, Social Media, Twitter.